. . . Identity Property . . . The concept of individual identity can be applied in a variety of interesting ways. People working in different fields of study have developed their own specialized systems to identify and catalog what is important to them. Examples of these differences can be seen in how individual identity is used in biological identification (DNA), music, psychology, archaeology, architecture, etc. However, the examples used here will focus exclusively on numbers . A personal driver's license number is one form of identity . Your driver's license number allows you to be recognized as a separate driver who is different from all other drivers. Your driver's license number is a distinct and unique number which is yours alone. However, your diver's license number is also part of a large group of license numbers. It is only one number within a large group of numbers (called a set ). 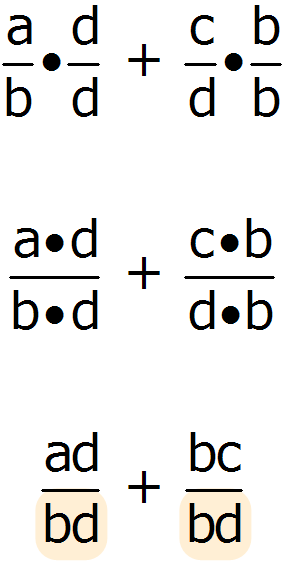 An identity property only applies to a group of numbers as a whole (a set ). 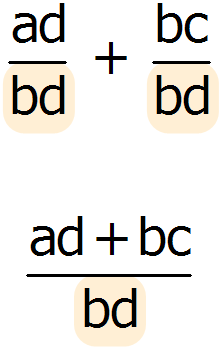 It does not apply to individual numbers within the set. 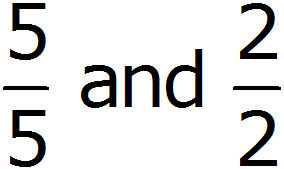 The clock (shown above) cannot display all real numbers. The clock can only display hours, minutes, and seconds up to and including 12 hours. 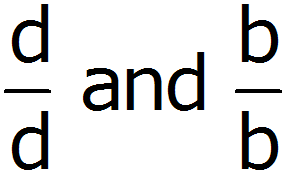 The set of numbers used by the clock is: all times up to 12 hours. The time displayed by the clock has an identity . It is 2:15. 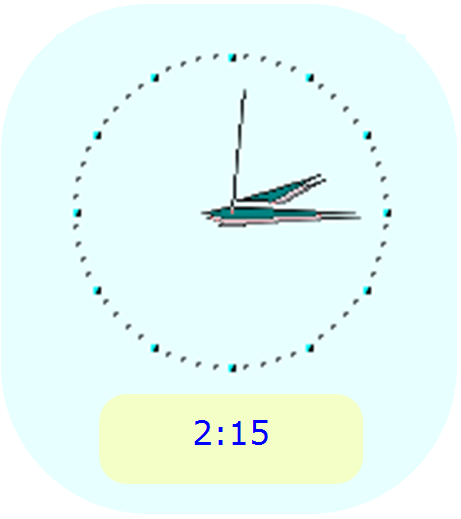 2:15 is distinct and unique from all the other times which could be displayed by the clock (am and pm are not shown the a 12 hour clock used in this example). The time on the clock will change. One hour later, the time on the clock will say 3:15. 3:15 has a completely different identity than 2:15. The time currently displayed on the clock is 2:15. However, if 12 hours is added to 2:15, the clock will continue to show 2:15. The number 12 hours is called an identity element (also called a neutral element). Every number on the clock remains unchanged whenever 12 hours is added to it. 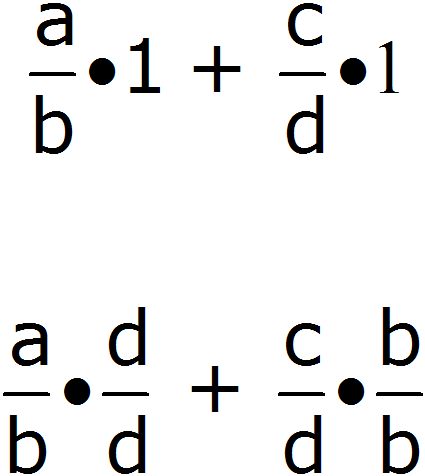 Because the number 12 hours has this unique quality, the set of numbers used by the clock possesses an Identity Property of addition . An additive identity is a number that can be added to any number without changing the value of that other number. 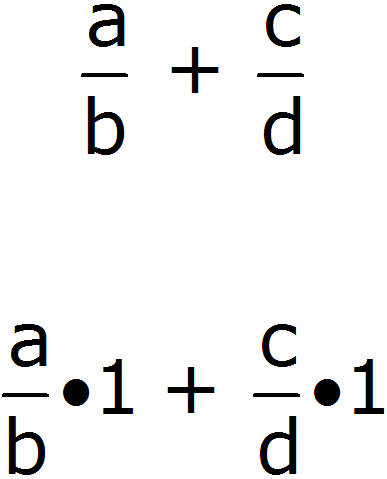 The additive identity for the set of all real numbers is 0 (zero). The number 0 can be added to any real number without changing its value. 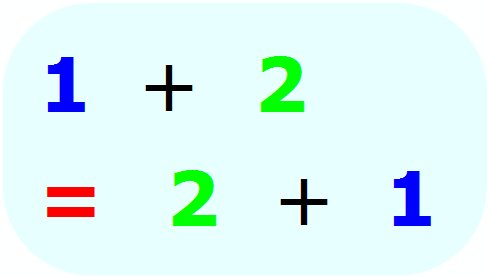 A multiplicative identity is a number that can be multiplied by any number without changing the value of that other number. 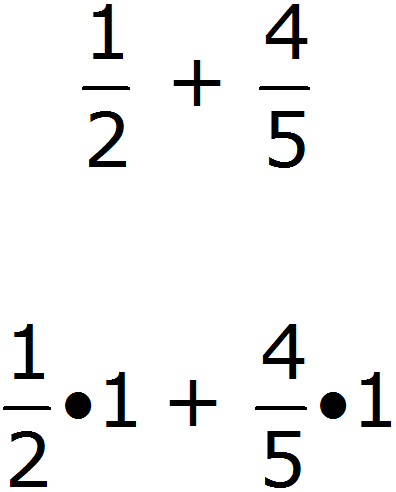 The multiplicative identity for the set of all real numbers is 1 (one). Any real number can be multiplied by the number 1 without changing its value. 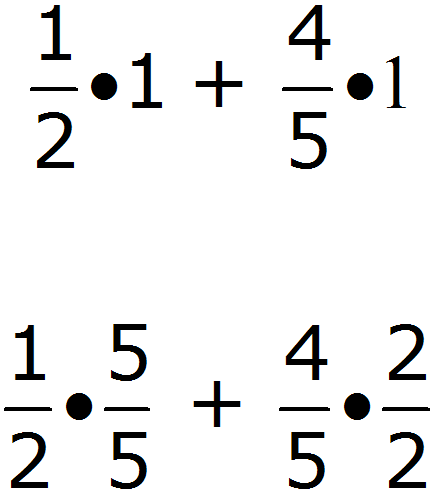 (1) Using the Multiplicative Identity of 1 , multiply each fraction by 1 .
denominator of the fraction must be the same. 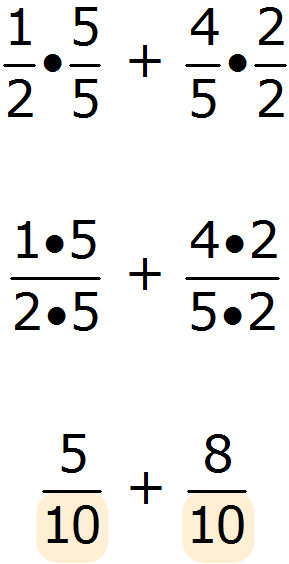 The denominators of both of the remaining fractions are the same.